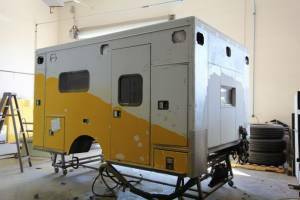 COMPLETED!!! 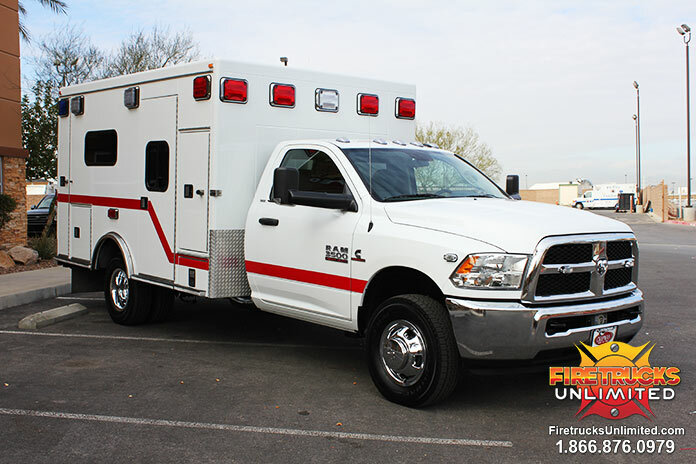 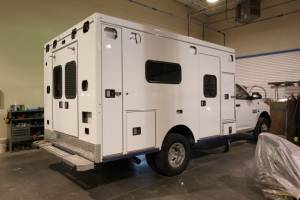 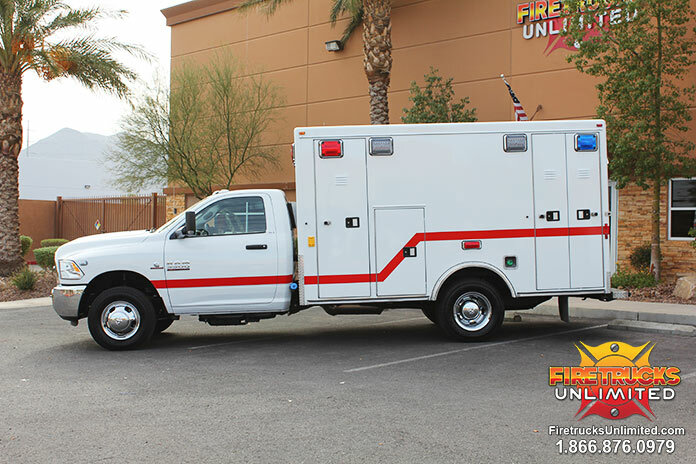 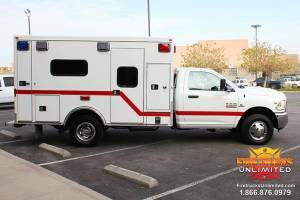 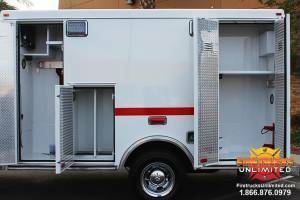 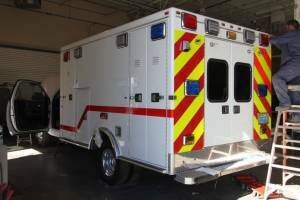 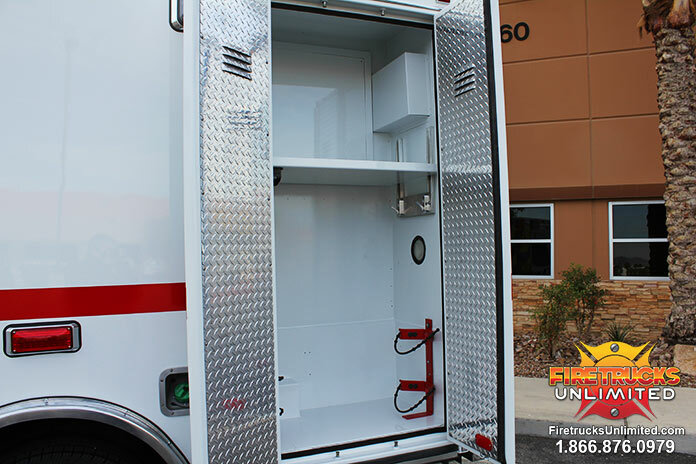 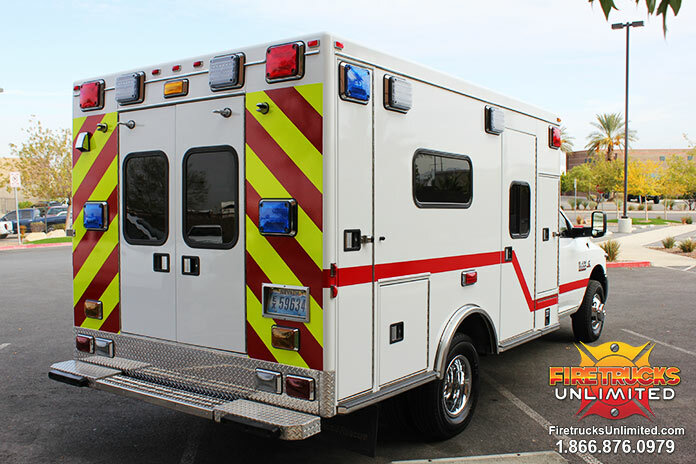 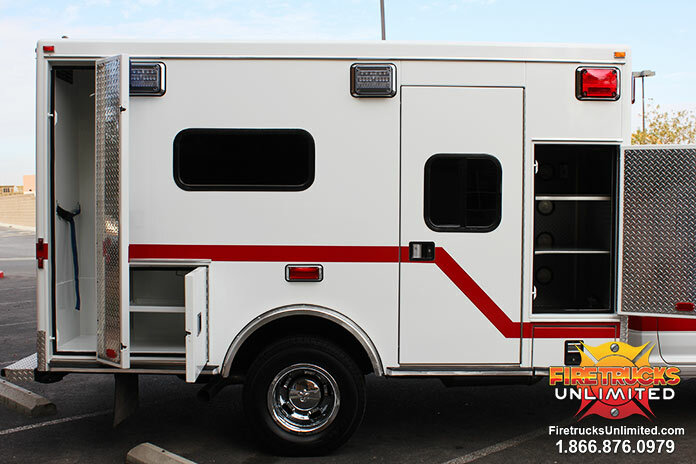 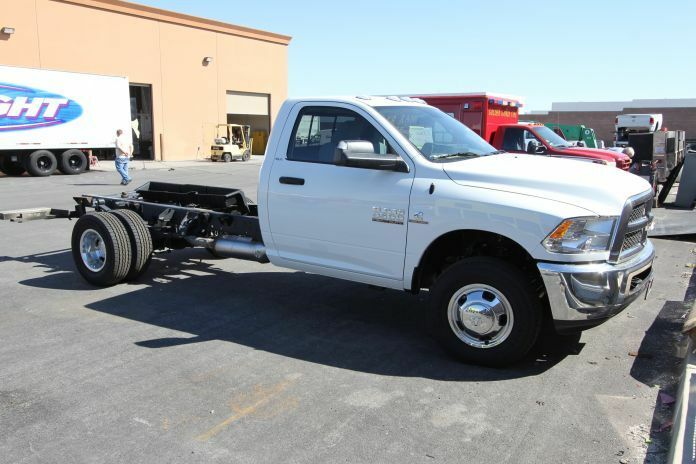 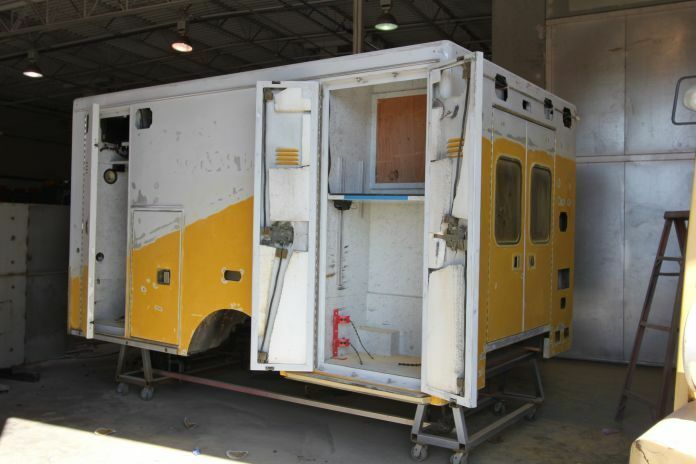 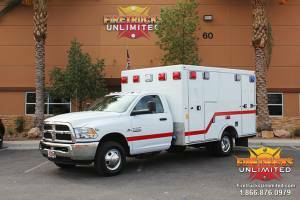 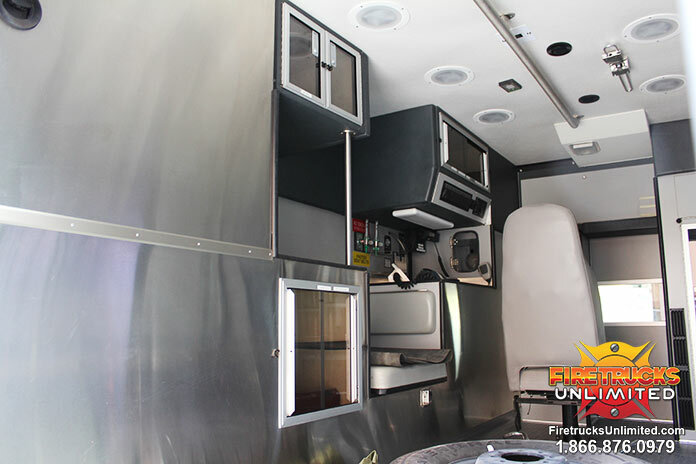 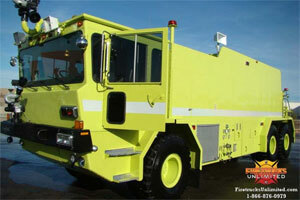 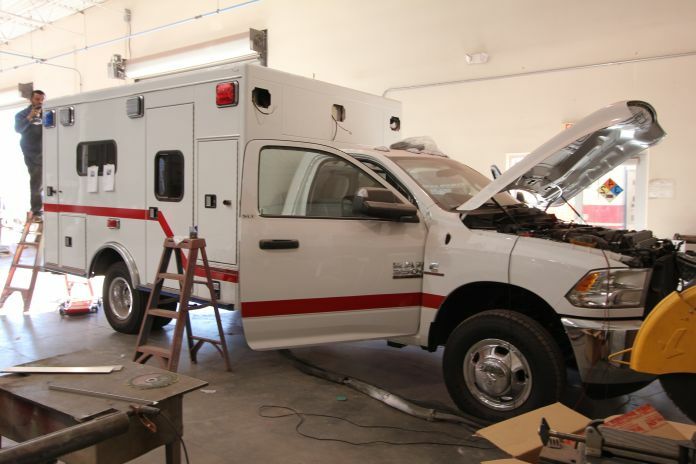 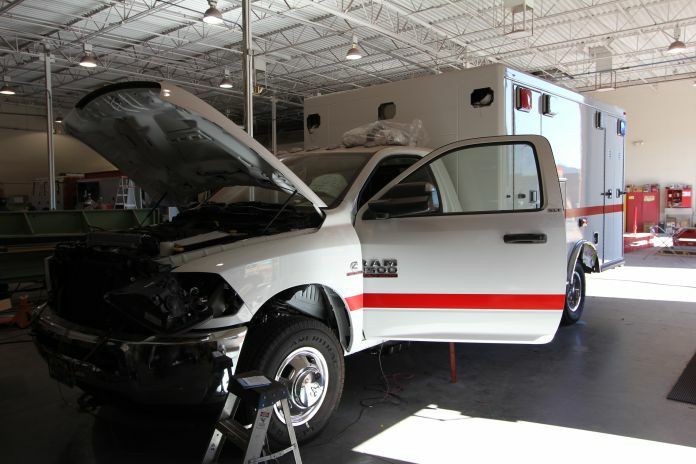 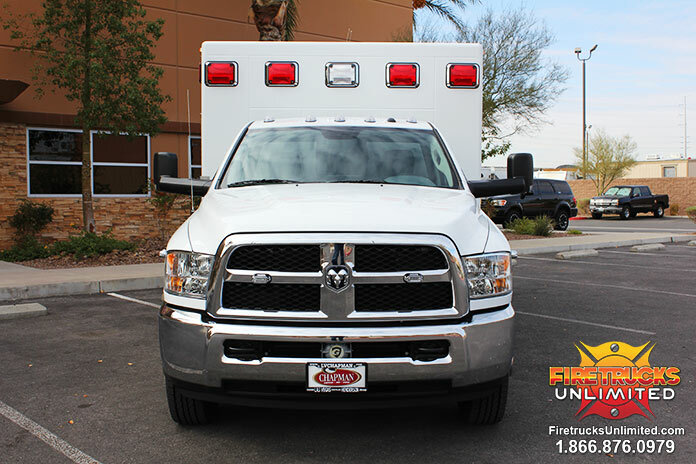 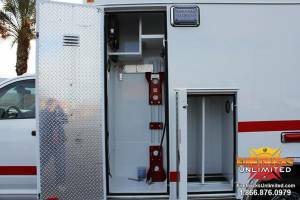 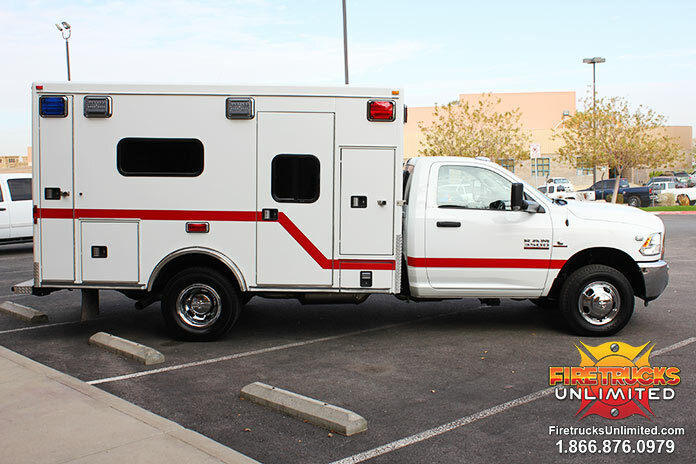 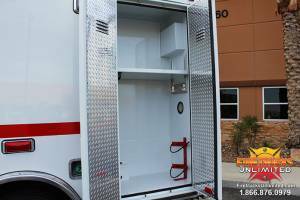 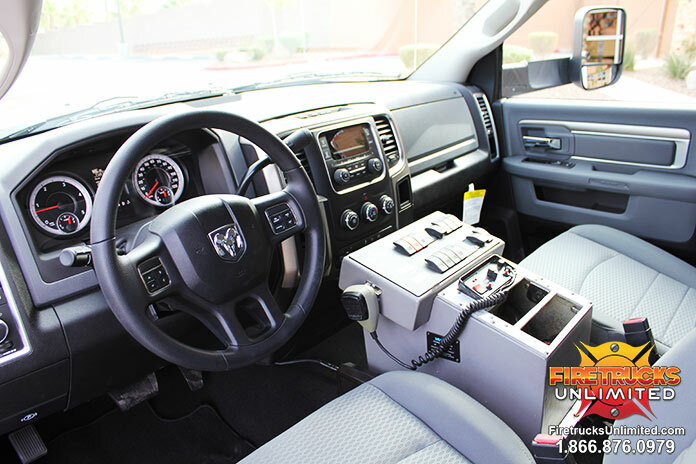 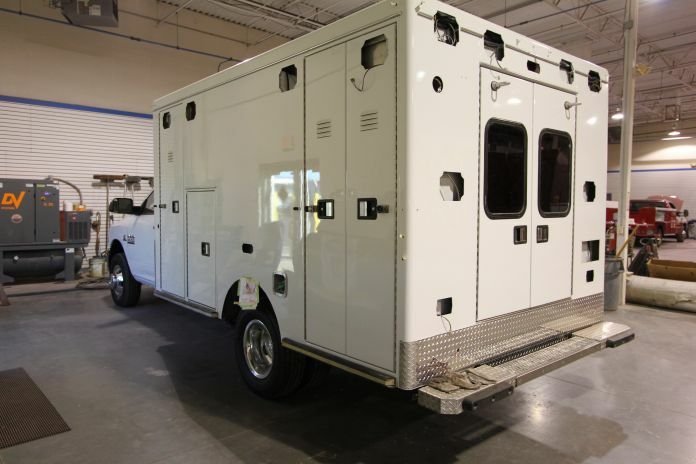 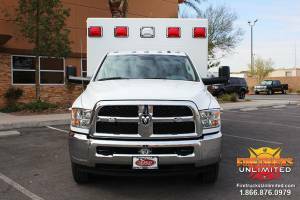 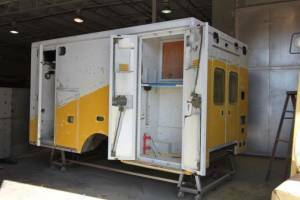 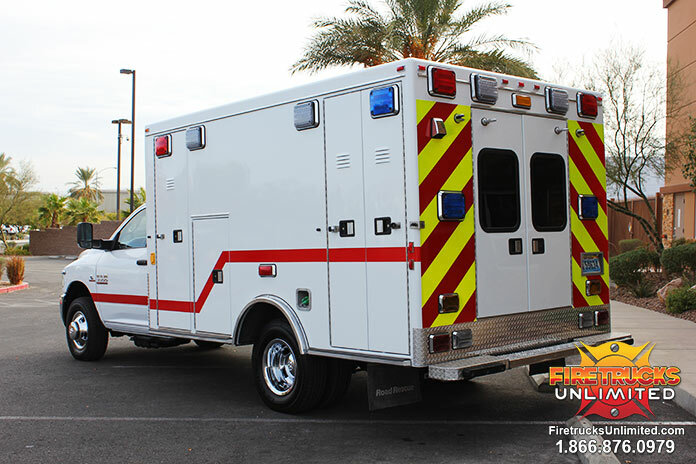 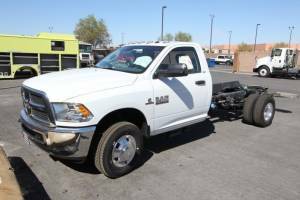 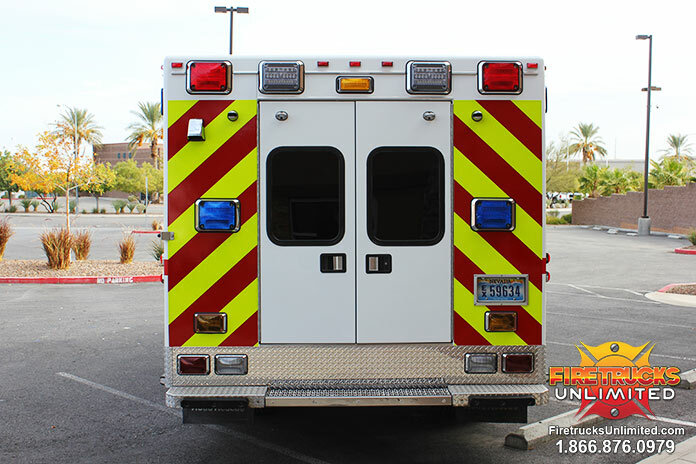 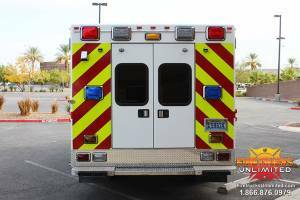 This Road Rescue ambulance has been remounted on a new Dodge 3500 chassis for the North Lyon Fire Protection District (NLFPD) in Fernley, Nevada. 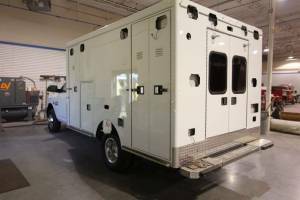 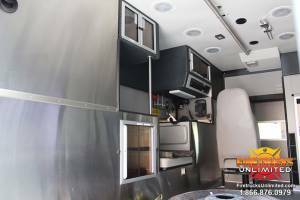 The remount included a paint job, graphics, new Whelen LED lighting and interior work including side panels, roofing and flooring. 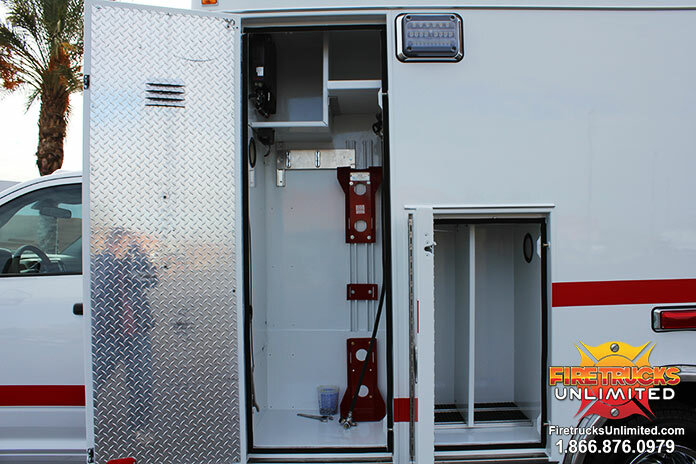 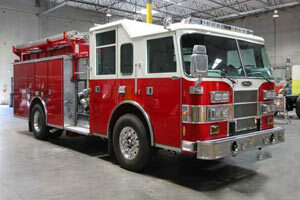 This is the second remount we have done for NLFPD. 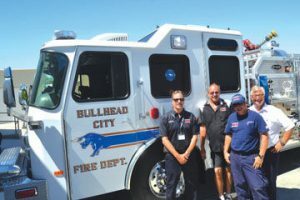 We would like to thank Chief Darryl Cleveland (ret.) 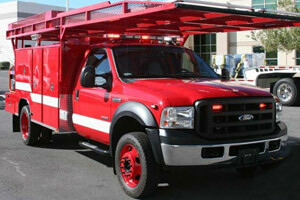 for working with us on the project.